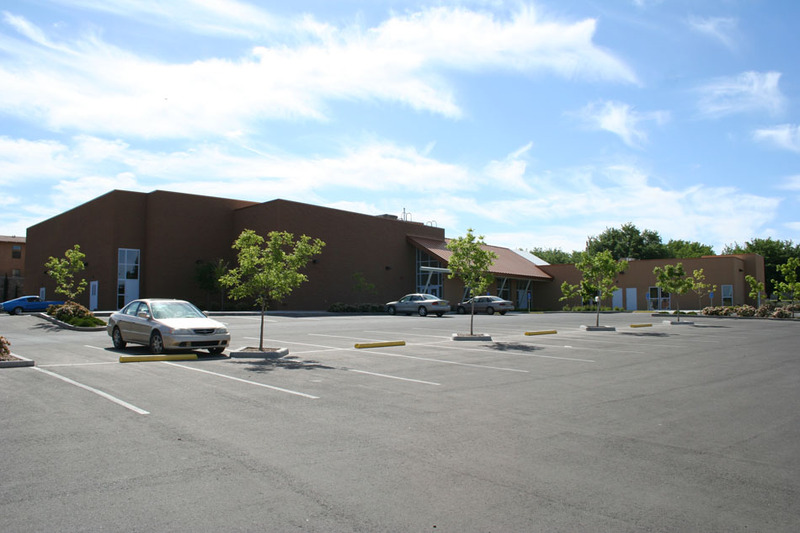 Studio D Architects designed a multi-purpose Family Life Center for the University Church of Christ in Las Cruces, adjacent to New Mexico State University. 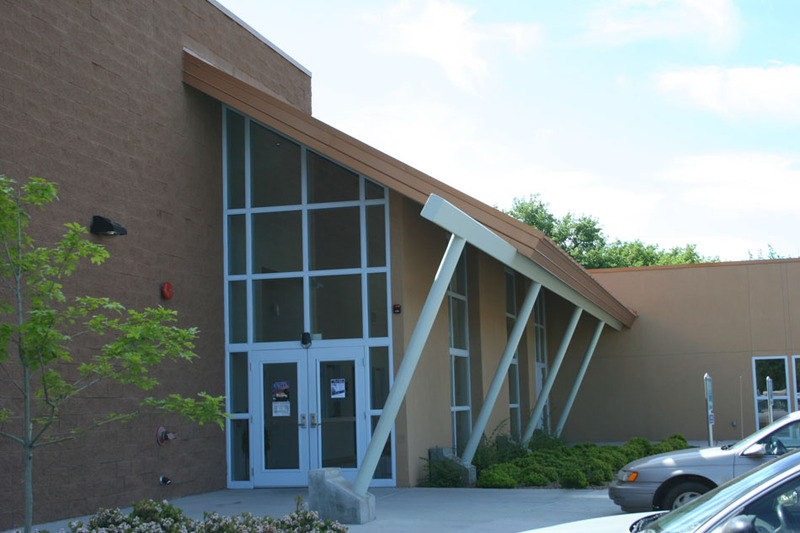 This project was programmed to house a large multi-purpose room that would accommodate theater productions, concerts, pot-luck dinners, youth activities and gymnasium functions. Ancillary spaces to the multi-purpose room include entry, offices, restrooms, youth lounge, classrooms and a kitchen space. Control gates were added to manage access for after-hours functions and usage by outside groups. Also incorporated into the project were connection walkways to the existing church buildings and outdoor activity areas. Studio D worked closely with the University Corridor Committee to ensure compliance with all requirements and to ensure adequate landscaping and pedestrian access to the building.